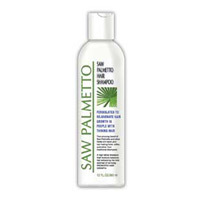 The Saw Palmetto Harvesting Company's operations are under the direct supervision of its founder, Gerald Gettel. 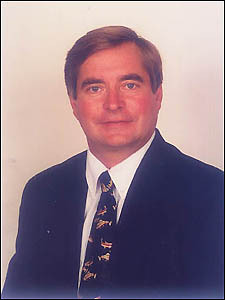 Mr. Gettel studies everything from growing the saw palmetto berries to its mechanism of action. This is what makes The Saw Palmetto Harvesting Company the most knowledgeable company doing business in the Saw Palmetto business. 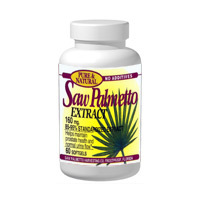 Our customers, need the highest quality saw palmetto raw materials from a reliable source that can supply year after year at a relatively constant price. Research at the Saw Palmetto Harvesting Company has shown the ripeness of the berry determines the fatty acid content, riper berries give a greater yield of lipophilic contents. 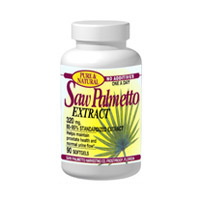 As a result, our company is careful to select and collect the saw palmetto berries at the optimum moment of ripeness.